Stripe Elements is a pre-built UI component provided by Stripe to securely collect sensitive credit card details. The stripe gem version used in this article is 2.0.1. We will use Rails 5 and Ruby 2.3.3. The subscriptions controller prints the params to the log file. The application layout file has reference to the Stripe.js version 3. The config/initializers/stripe.rb is as shown below. You must set the environment variables for the Stripe credentials. The payment form is as shown below in app/views/subscriptions/new.html.erb. The credit card details is sent to Stripe servers and we get stripe token that represents the credit card, this token is submitted to our server. This token can be used to subscribe a customer to a given plan. 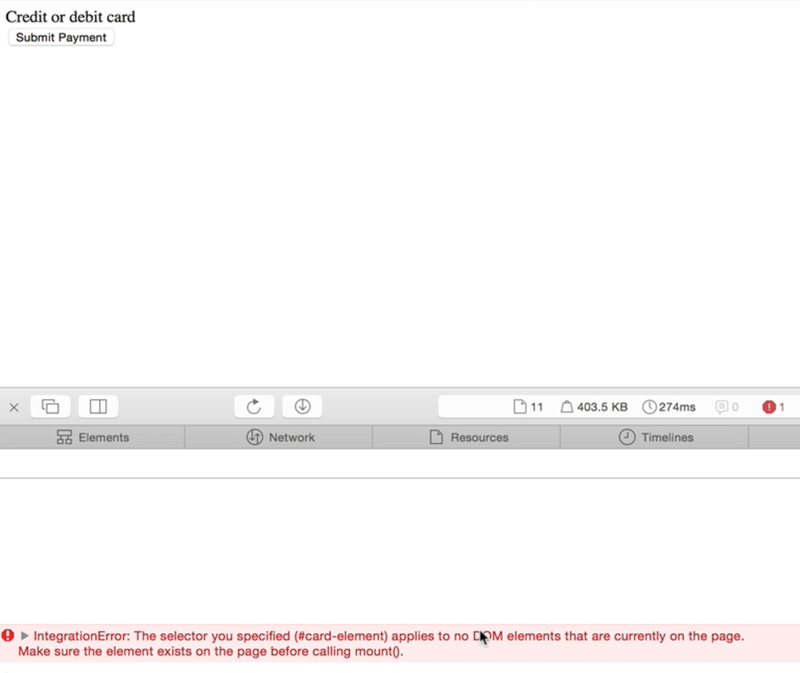 The css used for the payment form in the application.css is shown below. 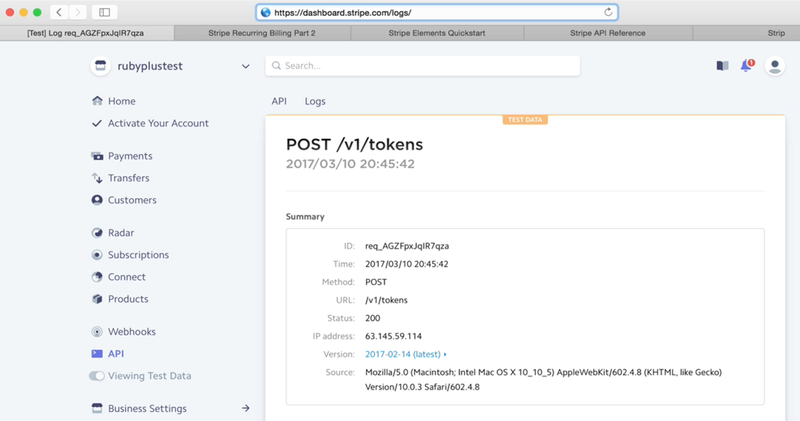 You can view the logs in your Stripe dashboard by going to https://dashboard.stripe.com/logs. This will show you whether your request was received by the Stripe servers. You can download the source code for this article from Stripe Rails 5.